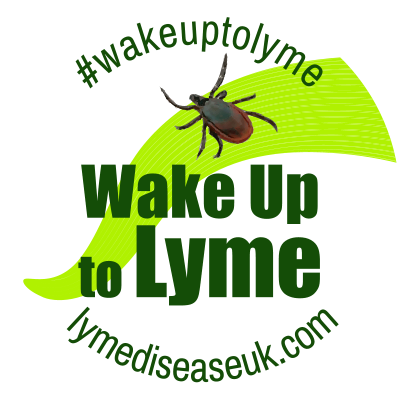 May is Lyme Awareness Month! Lyme disease can be a devasting condition if not caught early. Prevent tick bites and learn correct tick removal tips to keep you, your family and loved ones safe.